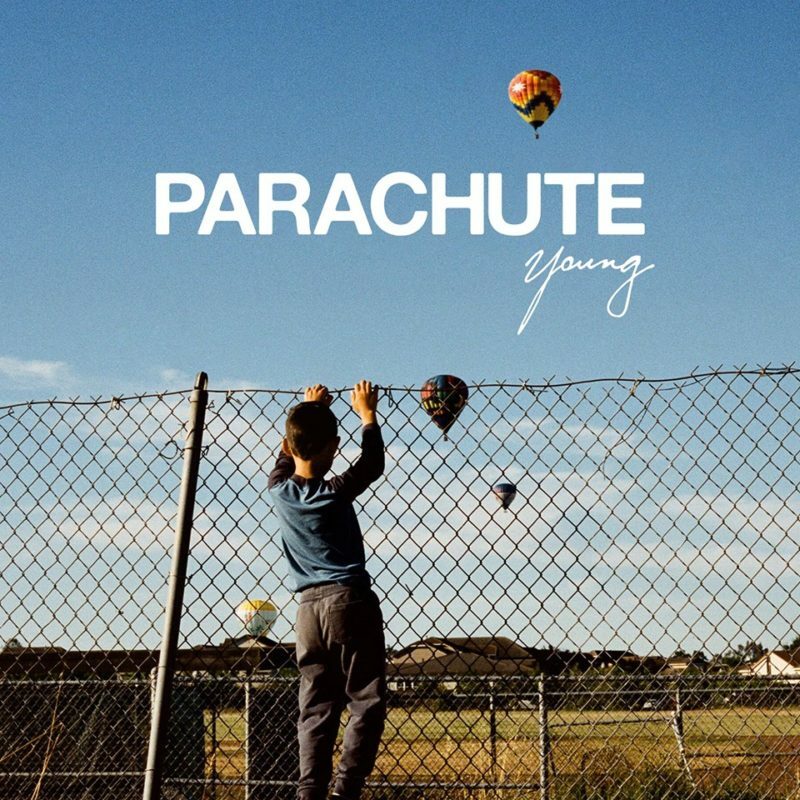 Parachute has released their new single “Young,” which you can check out below. I’m digging the new sound and I love that their sticking with a similar sound to Wide Awake. 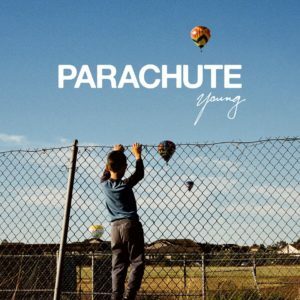 What are your thoughts on the new song?